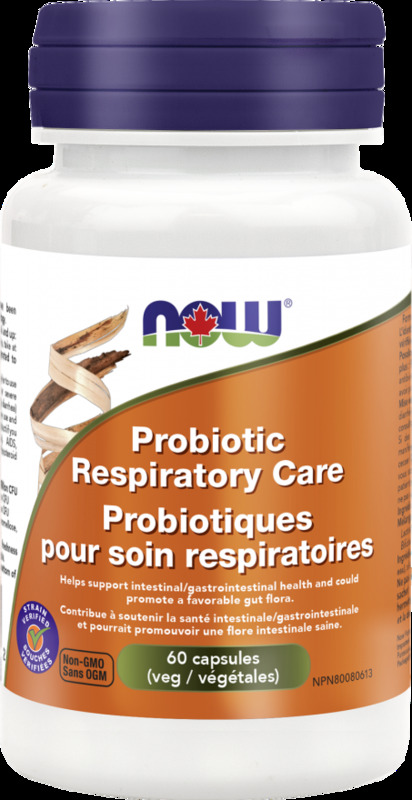 NOW® Respiratory Care Probiotic is a probiotic combination featuring L. acidophilus NCFM®, which has been used in over 60 scientific studies. When used alone or in combination with B. lactis Bl-04, NCFM® has been shown to support a robust, but balanced, immune response to seasonal respiratory challenges, as well as to support an active lifestyle. Probiotics have been found to help reduce the incidence and symptoms of upper respiratory-tract infections (URTI). NOW® probiotics are STRAINED VERIFIED using our unique Ribo-printer® DNA testing. NOW scientists utilize this powerful, cutting-edge tool to guarantee the identity, potency, and purity of the bacterial strains used in our probiotic products, as well as to help identify potential bacterial contaminants prior to production. 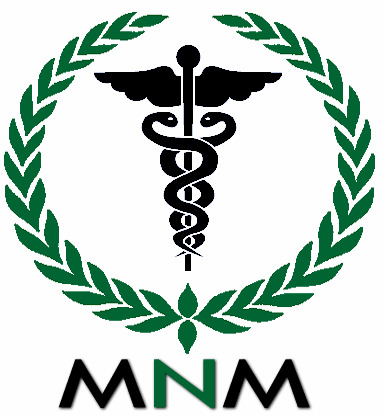 Non-Medicinal Ingredients: Cellulose, Capsule (hypromellose, water), Silica, Stearic Acid (vegetable source). For adults, adolescents, and children 6 and up: Take 1 capsule 2 times daily. If you are on antibiotics, take at least 2 to 3 hours before or after. Keep refrigerated to maintain potency.